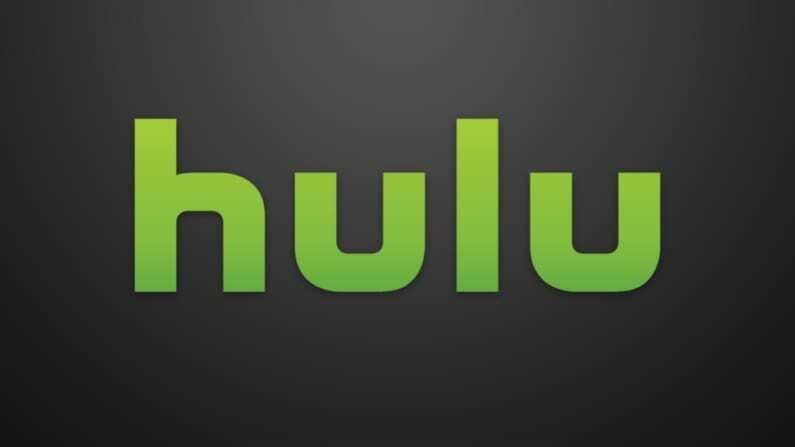 Perhaps to compete with the anime-centric “Amazon Strike” service and all anime service Crunchyroll, Hulu has announced they’re upping their anime game. The streaming service announced today that five new series from the Mobile Suit Gundam franchise would begin streaming this month, including Mobile Suit Gundam 00, Mobile Suit Gundam: 08th MS Team, Mobile Suit Gundam Seed Remaster, Mobile Suit Gundam Wing, and Mobile Suit Gundam the Origin. It hasn’t been revealed yet what format these shows would be (it could be English subbed or it could be English dubbed) or how many episodes will be in each series. 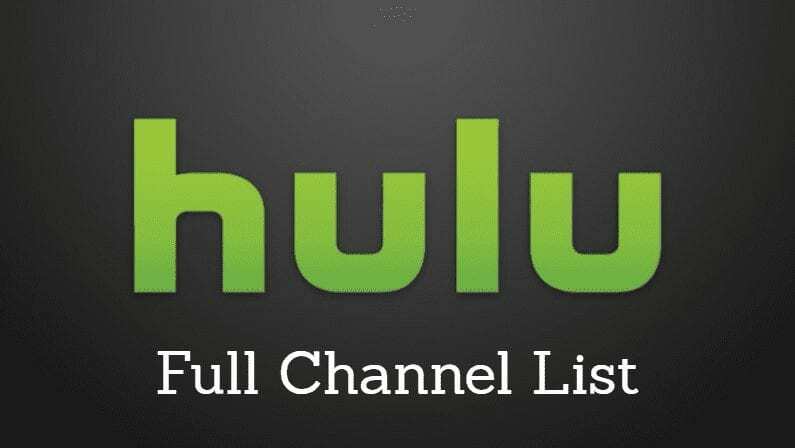 But Hulu has said at least the first season of each show would be available for streaming. For anime fans, there’s a lot to get excited about here. 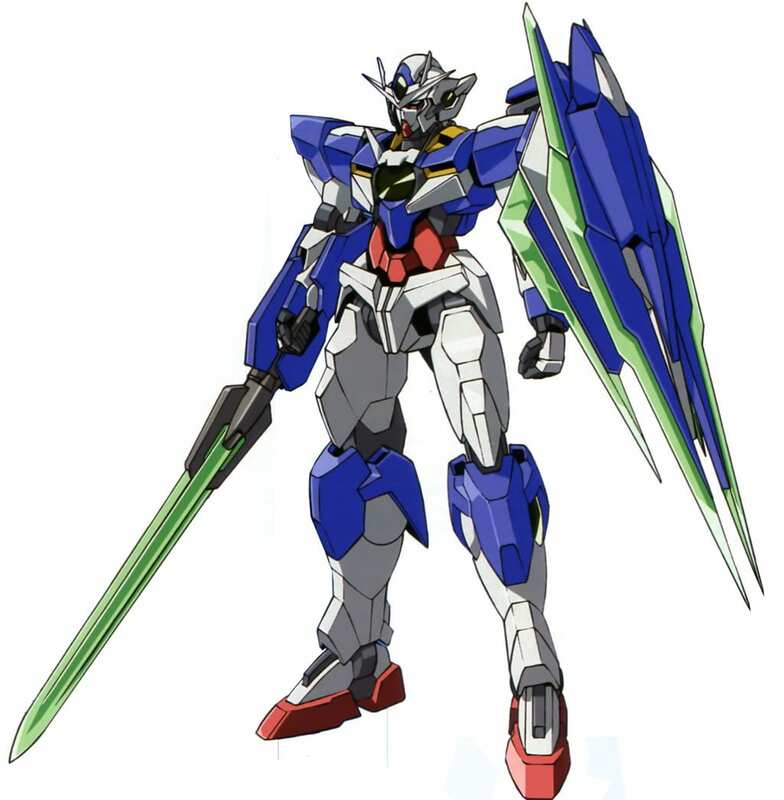 Mobile Suit Gundam is an incredibly popular series, but the only way to legally watch it in the US was through home releases – either DVD or Blu-ray sets produced by Right Stuf. This marks the first time Mobile Suit Gundam will be available for streaming in America. If you’re not familiar with the franchise and want to catch up before it begins streaming, here’s what you need to know: Mobile Suit Gundam first aired in 1979 to fairly mixed reviews in Japan. The series ages well though, and now many anime fans rank it among their favorites, calling it the most influential anime of all time. Like almost all anime, the show is packed with action, and includes massive tech suits waging battle in a compelling war story. As the battle between two sides rages, a teenage boy turns the tide with the introduction of a new robotic weapon. This announcement comes just one day after Crunchyroll revealed they would have the Mobile Suit Gundam Thunderbolt series streaming for a limited time – now until March.